Home > Blog > News > Welcome Aboard Craig! FiberLocator would like to welcome Craig to the team! 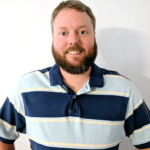 Craig joined FiberLocator in May as our first in-house Software Developer. He started writing software around 1997, at age 12, and hasn’t stopped since. Although we’re pretty sure he’s not an android, he has been known to dream of electric sheep from time to time. Craig is responsible for maintaining our application and deploying new changes and data. As a complex and innovative product, FiberLocator has a great number of moving parts. Craig’s job is to keep all of those parts working together efficiently. He is also passionate about ensuring that our users and clients have the best (and most secure) experience possible. 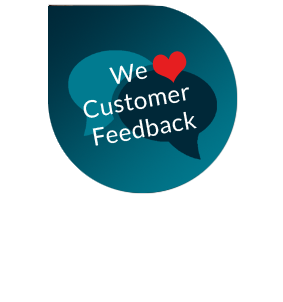 We always welcome your suggestions about data and features that you feel would enhance FiberLocator. 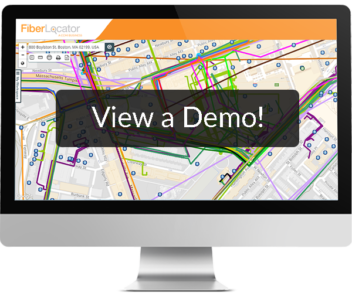 To share your thoughts and/or suggestions, please email support@www.fiberlocator.com.